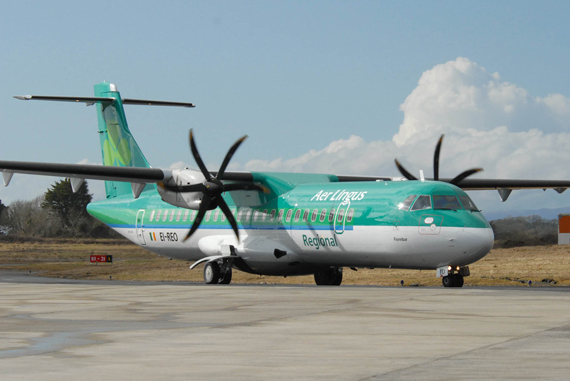 At Kerry Airport we have a dedicated route development team, who are there to assist prospective airlines in developing new routes from Kerry. With proven demand to specific countries and cities, we are actively seeking new routes to the UK and mainland Europe. Simply fill out the registration form and you will have access to our marketing support programme and charges; you will also be contacted by one of our team so that they might further assist you in your route development activities.